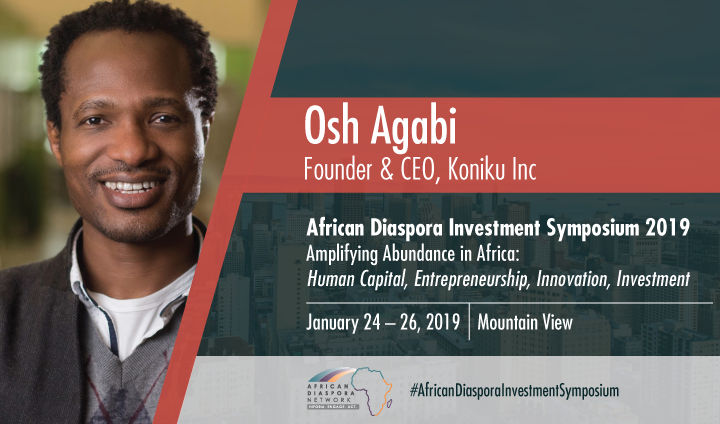 Register Today for African Diaspora Investment Symposium 2019! Osh. Agabi is the founder & CEO of an early stage synthetic neurobiology company based in Berkeley, California. His premise is as simple as its radical. “The merger of synthetic neurobiology/neuroscience and silicon technology into a coherent, sturdy and elegant device. A device which solves urgent real-world problems anywhere — the lab, industry, and street corner”. This century and beyond is the age of biology. This age will not only transform the fate of all industries and economies. It will do so in a massively profound way. Importantly, the ‘baseline’ manufacturing technologies for shepherding this revolution is already here. Economies must begin to invest in the infrastructure for the coming bio-economy. Osh. and his company - Koniku Inc. is leading the way. As a visiting scholar and during his Ph.D. studies at the Imperial College in London, he built and customized 2 photon microscopes for studying synaptic transmission in the mouse visual cortex. 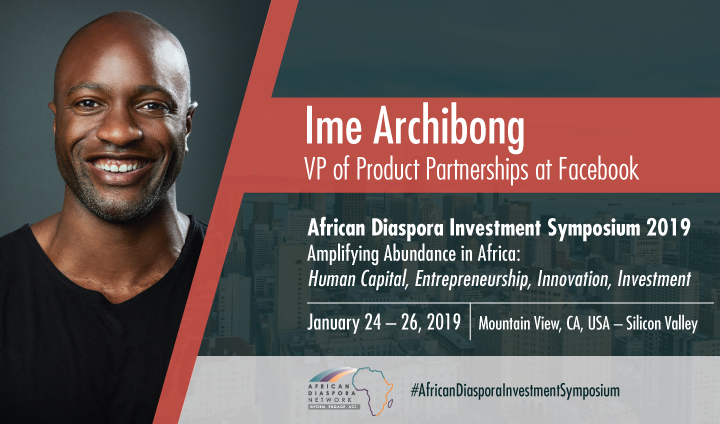 Ime Archibong is the VP of Product Partnerships at Facebook. His organization builds and manages global partnerships in support of Facebook's mission by driving product and business strategy. For the past eight years, his team has led on a number of key corporate initiatives, including the developer platform, community leaders program, local business product integrations, music and video partnerships, messenger bot platform, Internet.org connectivity efforts, and digital skills & education initiatives. Prior to Facebook, Ime was an Advanced Technology Business Development Professional at IBM. He started his career as a software engineer in the IBM Systems and Technology Group. Aishetu’s passion for global finance began in the equities division of Goldman Sachs on the international desk in New York over 20 years ago. She went on to work for a USAID-funded project with the Nigerian government in its privatization program. She worked closely with President Olusegun Obasanjo and his economic team of cabinet ministers in crafting the National Economic Empowerment and Development Strategy, which drove several successful reforms including the $18 billion Paris Club debt write-off. Her passion for demonstrable development impact and understanding the intersection of the public and private sectors ability to stimulate economic growth led her to the International Finance Corporation in Washington, DC. 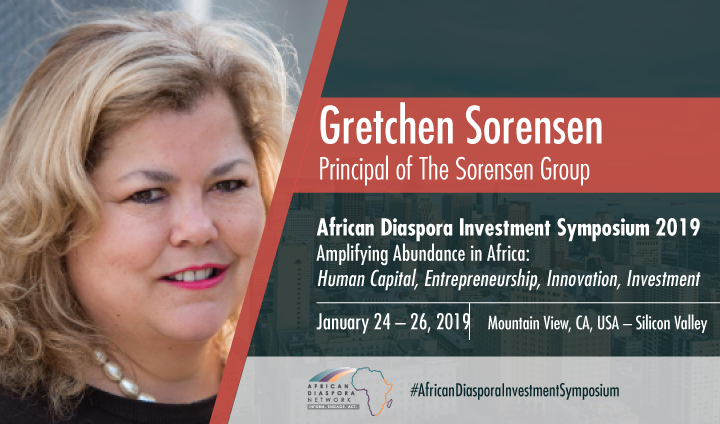 Gretchen Sorensen is the principal of Sorensen Group,, a consulting practice focused in biotechnology and global health. She serves as senior strategic advisor to CEOs and organizations globally. Her expertise in strategic communications, reputation management, partnerships, philanthropy and advocacy helps her clients translate paradigm-shifting ideas and discoveries into tangible value for funders, policymakers and the marketplace -- bringing accelerated benefits and return on investment. She is also a member of Arivale's founding team, a groundbreaking company established to launch a new industry, scientific wellness. 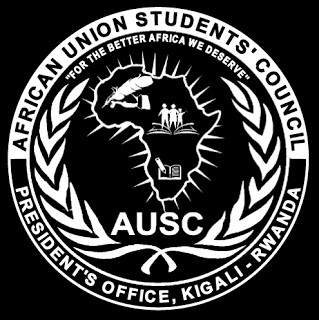 How can we sustain East African economic growth as we look forward to 2050? What role can the diaspora play (or is playing) in human capital investment, innovation, and entrepreneurship to ensure sustainability? 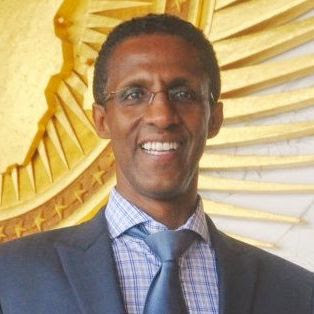 Zekarias Amsalu is the Founder & MD of IBEX Frontier / Financial Consultancy Ltd, with presence in Washington DC USA, London UK and Addis Ababa Ethiopia. Zekarias has been at the forefront of providing exposure of the emerging Tech sector in Ethiopia starting from coining the term ‘Sheba Valley’ for Ethiopia’s tech space and representing and speaking on behalf of flourishing Tech-start-ups’ in Ethiopia at various platforms and research papers. 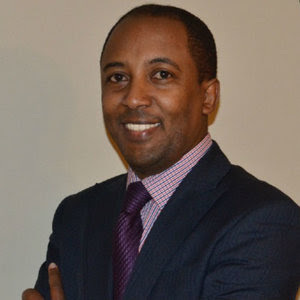 Zekarias started his career in the private Banking sector in Ethiopia followed by a regional Finance Treasury role at Shell Oil East Africa Hub leading Treasury & Credit operations, Change Management implementations in East African cluster. 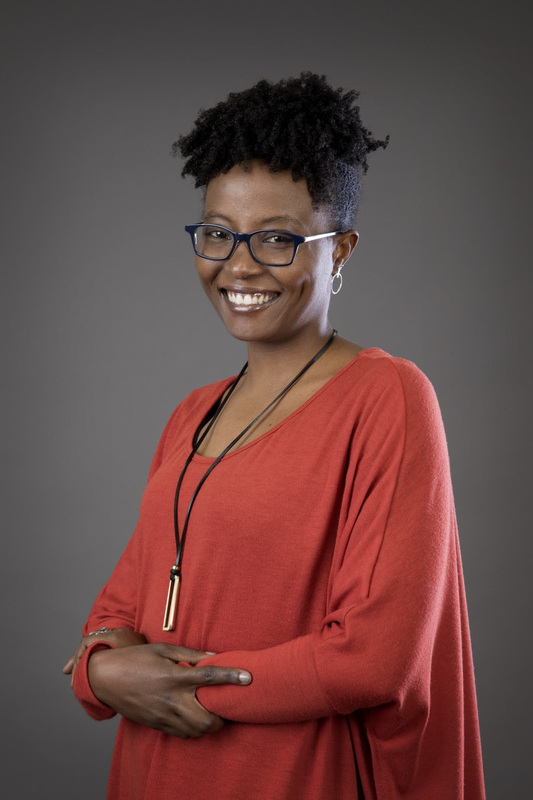 Linda Kamau is the Managing Director and Co-Founder of AkiraChix. For eight years working as a software engineer, she found herself being the only woman of color in a leadership position working with people from over ten different countries. With this inspiration, she co-founded AkiraChix. As a way to address poverty, AkiraChix’s mission is to provide hands-on technical training and mentorship to young women, girls, and children to increase the number of skilled women in tech and positively impact the community. 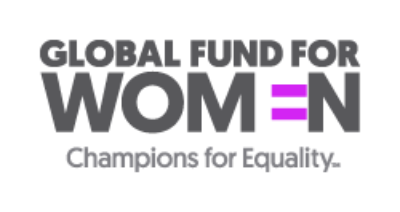 We believe that access to education and training is of paramount importance for young women. 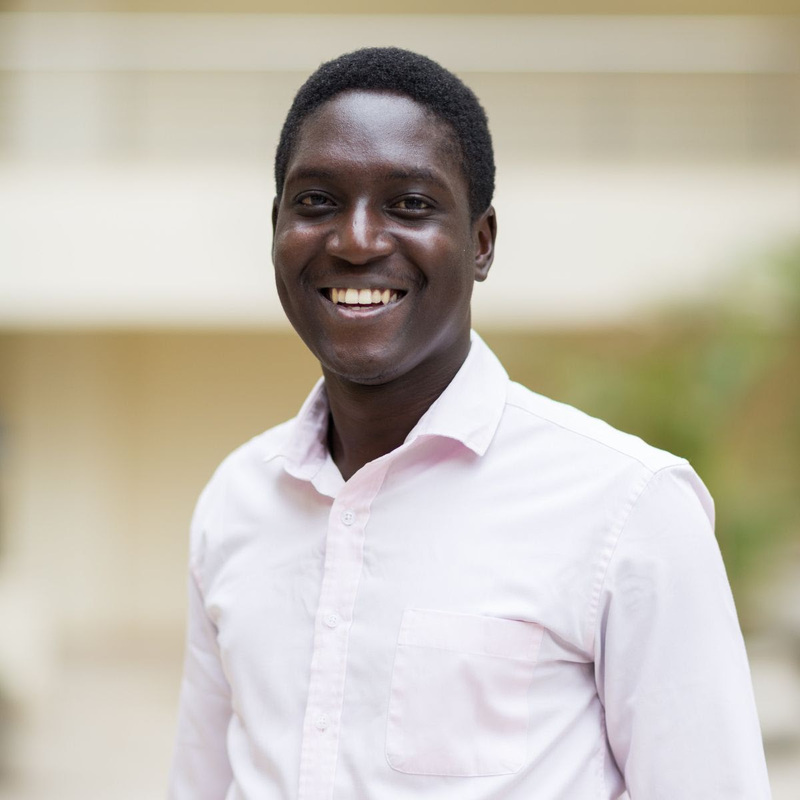 Joachim Ewechu is the Co-Founder and CEO of SHONA Group, a company that grows impact focused businesses in East Africa. 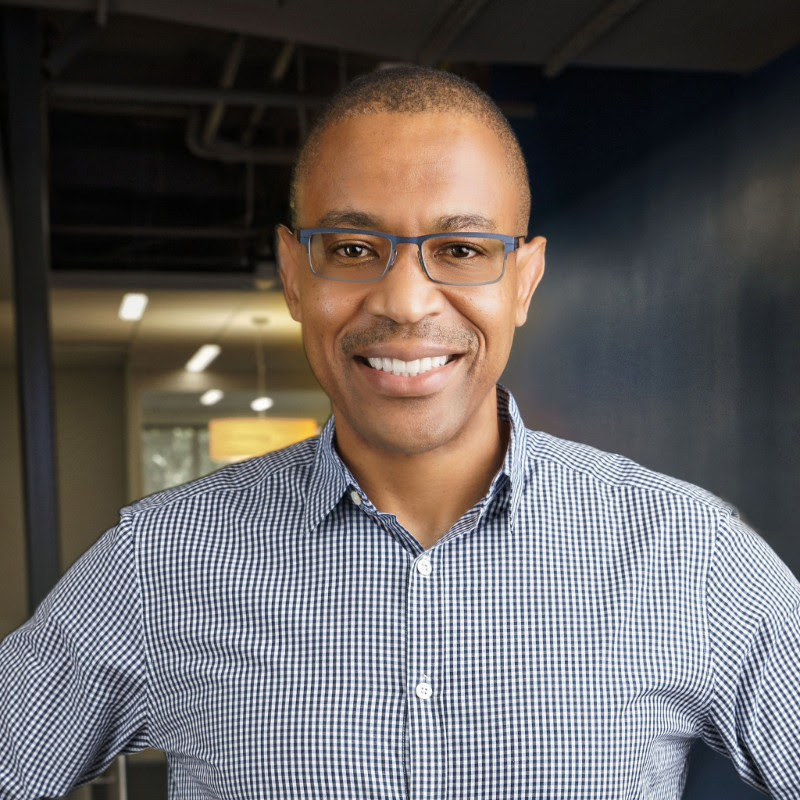 Prior to this, he co-founded Angels Initiatives, a group of socially responsible businesses meeting unmet market needs and tackling critical challenges in Africa. SHONA is transforming East Africa's economies and societies by growing East African Good Businesses. SHONA selects high potential entrepreneurs and surrounds them with the knowledge, tools, capital and connections they need to grow their businesses. Mel Negussie, Ethio-American Doctors Group, Inc.
Mel is COO and General Counsel of Ethio-American Doctors Group, Inc., a company established by 350+ healthcare professionals of primarily Ethiopian origin organized to build a state-of-the-art hospital in Ethiopia. He is also outside General Counsel for ECDC, Inc., an Arlington, VA—based organization that serves the immigrant and refugee community in the U.S. Mel serves on the board of Centennial Power International Corp., a holding company of fully integrated solar energy businesses with a dedicated team in Sub-Saharan Africa. Mel started his professional career as a Chemical Engineer for Dow Chemical Company. Mel obtained his JD from the University of Southern California Law School. Join these 50 registered organizations and register for ADIS2019! 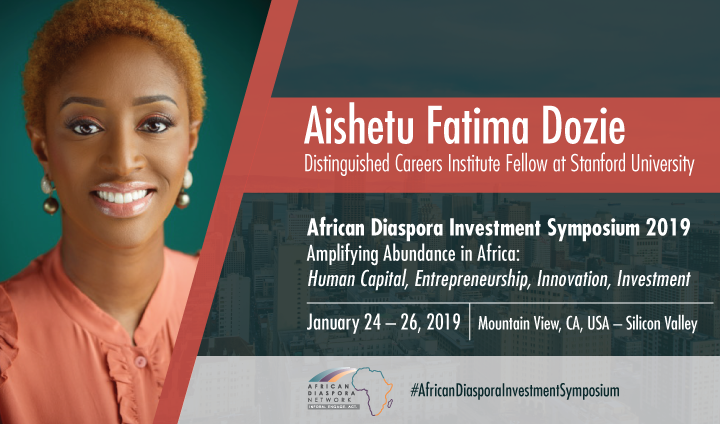 Register Today for the African Diaspora Investment Symposium 2019!